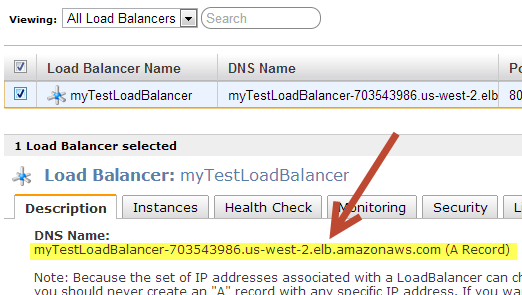 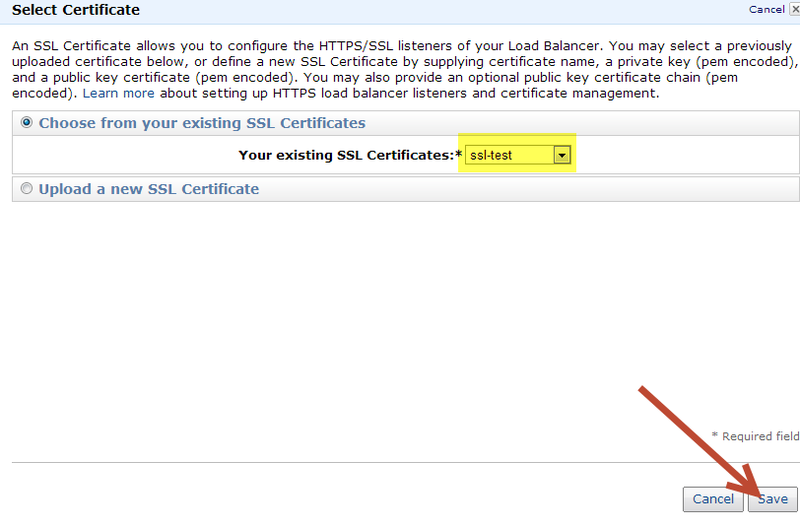 This guide goes through the setup of an ELB (Elastic load balancer in the AWS amazon cloud) with an SSL certificate. 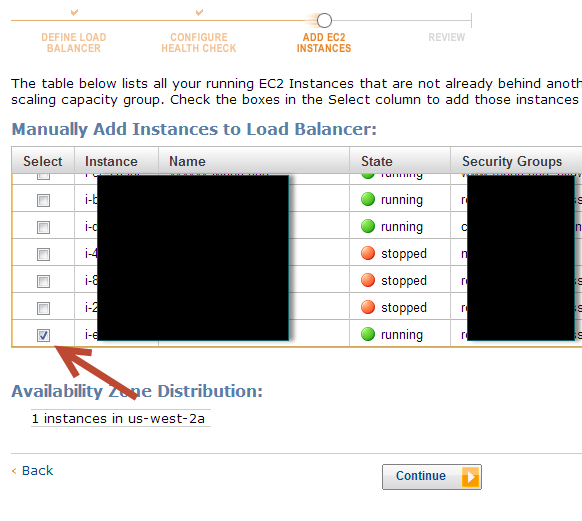 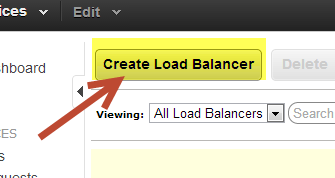 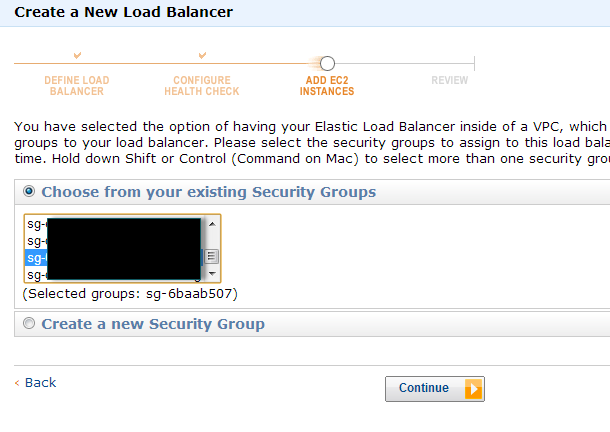 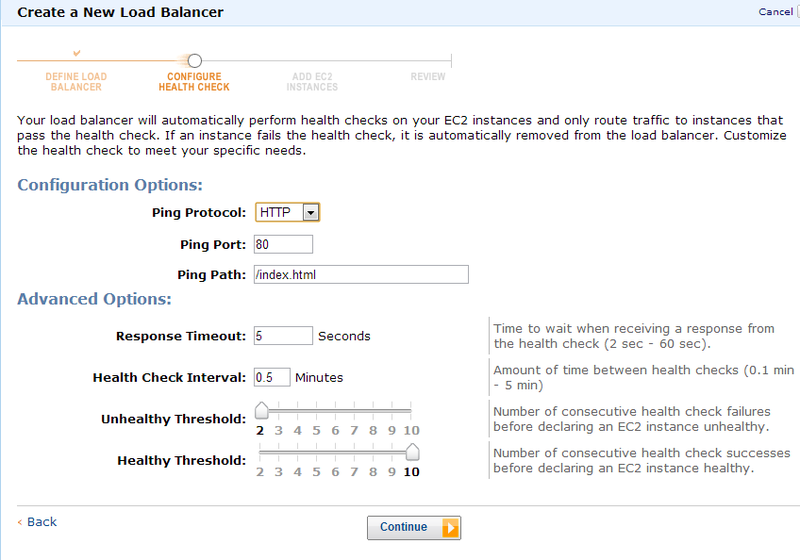 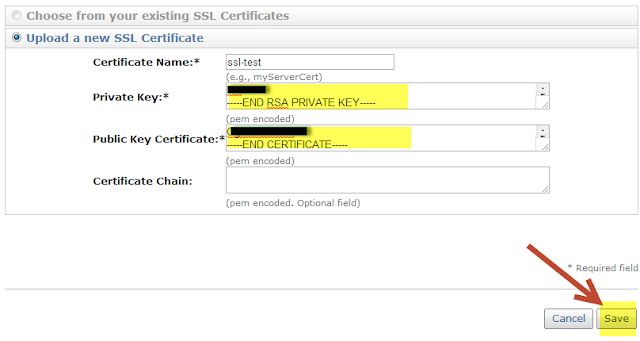 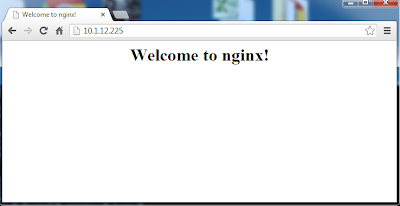 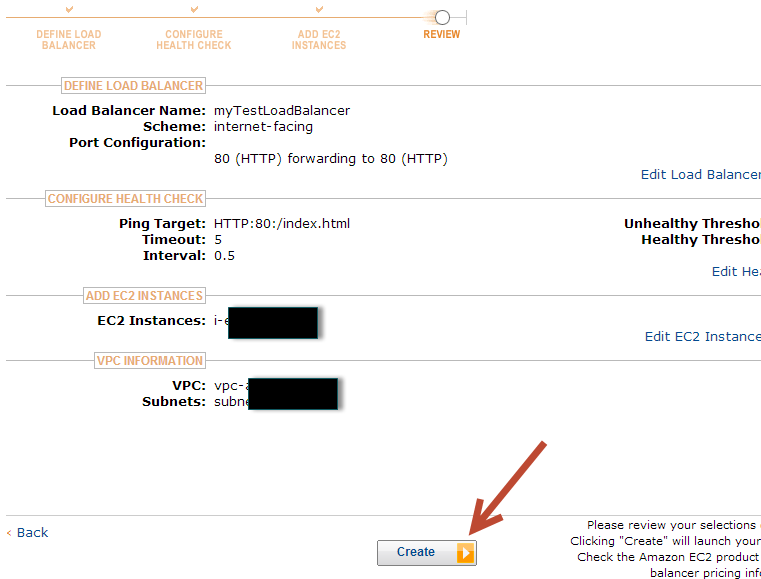 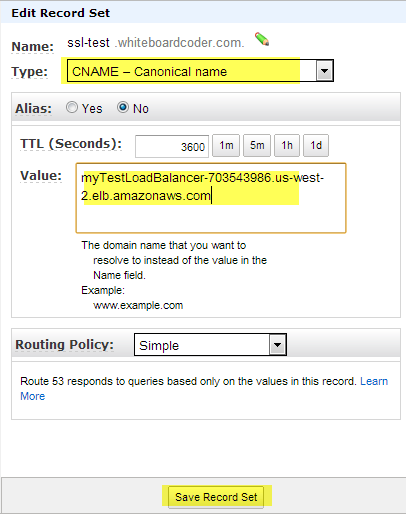 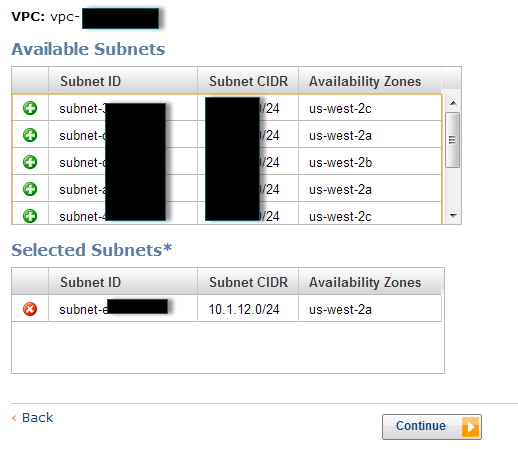 For this test I am going to set up an ec2 instance with Ubuntu 12.10 running an nginx server. 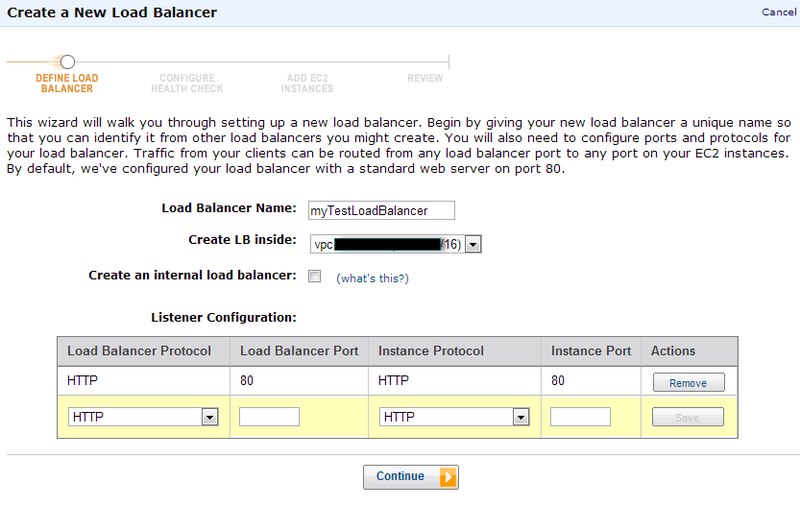 Before you set up an ELB you need to have your server set up that you are going to attach to it. 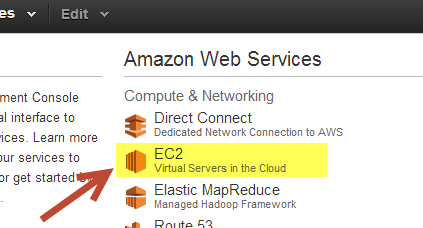 Now that you have a server it's time to create an ELB. 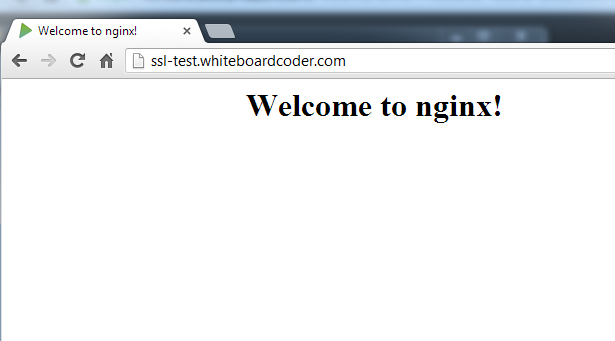 I won't go into great detail here but I created a subdomain ssl-test for whiteboardcoder.com on route 53. I made a CNAME and entered in the ELB name and clicked save Record Set.